Make your online suit design business even more digital and advanced. Many custom & bespoke tailors have gained tremendous revenue and popularity with online suit business when compared to other apparels. Most of the business people prefer their outfit as the suit for many occasion. so online suit business will never end up with a loss. It is not that only tailors should start online suit business, even business people who love clothing and fashion industry can also kick-start their suit business. Readers may think is it so simple to start your online suit business? Yeah! Fit4bond has developed a revolutionary custom suit design software for tailoring & clothing business, especially for the startup. To fulfill your new generation customers needs fit4bond have developed a suit design software with high-end features. How Fit4bond suit design software will help to grow your online suit business? Till today most of the business people are searching for an innovative idea to boost their online suit business. 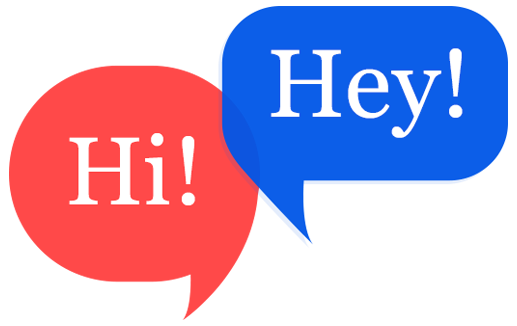 Here comes a stunning suit design software to boost your online suit business. Fit4bond provides a software where users can enter into the website to design their own suit. The end user can customize their suit according to their own creativity. The admin of the website will have an access to list various n no of patterns for a collar, sleeves, button etc.. They can also change the pattern which is also displayed on the business website according to the change in trend. 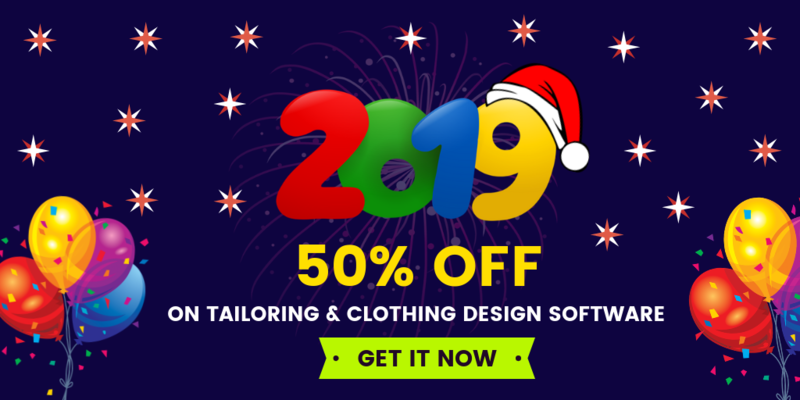 suit design software can boost your business sale - Is It true? 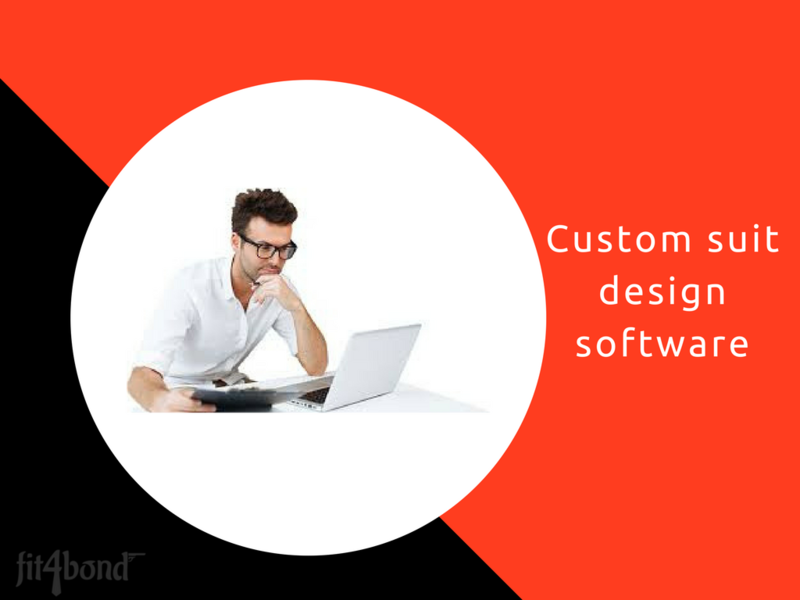 custom Suit design software offers a platform to engage your customers and make them stand for a while in the business website. Fit4bond offers a suit design software which is the right solution for enhancing your business sale. Fit4bond offers a suit design software with an innovative solution for sustaining the new users to convey their personal style through their choice of fabric and customization option. Enduser can virtually drape themselves with an animated model to establish their unique identity and they can try out their customized apparel. 3D digital realistic showcase of apparels is also integrated into the business website for satisfying the end user needs. Make your online suit design business website as a top class one with fit4bond suit design software.